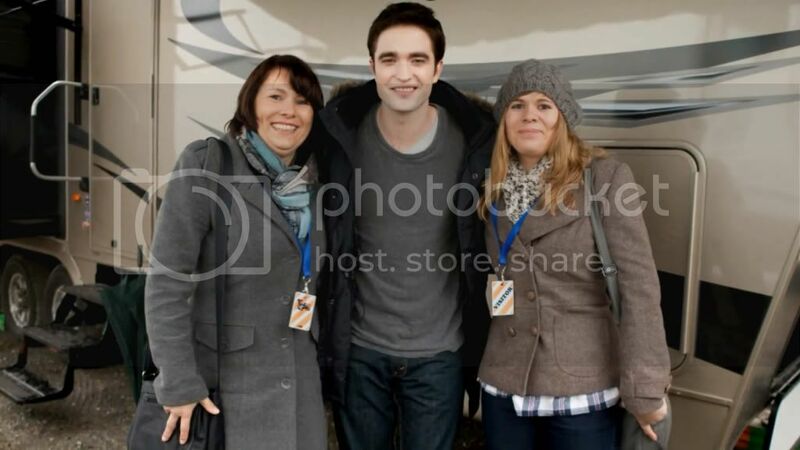 Tamara won a Breaking Dawn set visit from Bravo (Germany). According to the video she visited Vancouver in March 2011 and the set in March 4th, 2011. Watch the video for all pictures.